Our tour was exceptional. Our tour guide Johanns was superb and went over and above to make us feel comfortable and show us the sites. He even went out of his way to photograph us throughout the tour in which we really appreciated. 10/10 and would definitely take it again. Danke an Adrian für die schöne Tour durch München, wir haben einiges von München dazu gelernt und das Segway fahren ist viel leichter als wir dachten! Wir werden gerne wieder eine Tour mit euch machen! Tour was great and the guide very nice and flexible too. Fantastic enjoyable 3 hours with Johannes, he gave us the option to balance narrative with Segway riding and we chose towards Segway. Didn't take away the informative journey through Cologne from one side of the Rheine to the other. 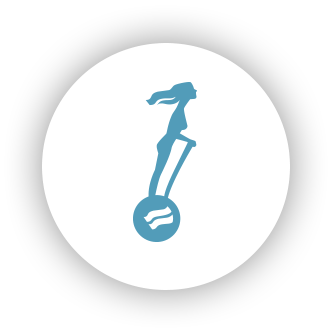 Would recommend this to beginners and experienced Segway users alike. I enjoyed a great ride with Stephan in Berlin. 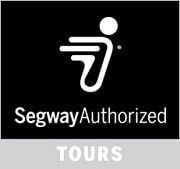 Stephan is very knowledgable and I would recommend him as a Segway guide without reservation. Johanne was a very good guide. He trained us very well until we felt safe. He gave us good information on Cologne and I would highly recommend him as a guide. Vielen herzlichen Dank an Jens und seine Fernsehturm-Tour in Stuttgart! Thank you Wolfgang for an informative and interesting segwey tour of Munich. It was my first time on a segwey and i was very comfortable after a little practice. I would highly recommend this tour to enhance your experience of seeing the city. Do you have guides that speak spanish ? ?